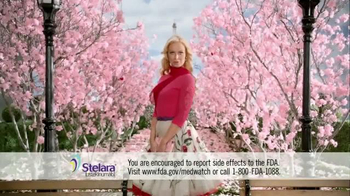 Sign up to track nationally aired TV ad campaigns for Stelara (Psoriasis). 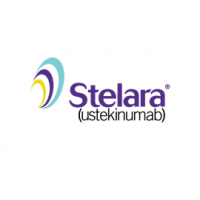 Competition for Stelara (Psoriasis) includes HUMIRA [Psoriasis], Taltz, Otezla (Psoriasis), COSENTYX (Psoriasis), Ilumya and the other brands in the Pharmaceutical & Medical: Rx: Psoriasis, Skin & Nails industry. 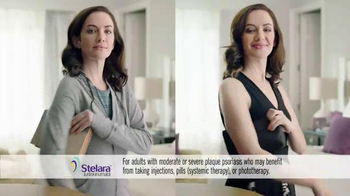 You can connect with Stelara (Psoriasis) on YouTube or by phone at 1.866.380.5372.